Upholstery Cleaning in London ~ Prices Up to 40% Off Today! Upholstery Cleaning is what we do! A lot of furniture found in our homes is upholstered – couches, sofas, dining chairs and other furniture items included. These items are used on a daily basis, which is why they often get dirty very quick. This is because believe it or, we carry and transfer dirt from one surface to another. Pets and children have a tendency to carry and transfer more dirt and microorganisms than anyone or anything else. This is why it is recommended that you ensure that these items are cleaned on a regular basis. Whilst some people wish to replace these items over a period of time, this can work out expensive and can also be time consuming. There is an easier way believe it or not – hire a cleaning service offered by Clean Carpets. 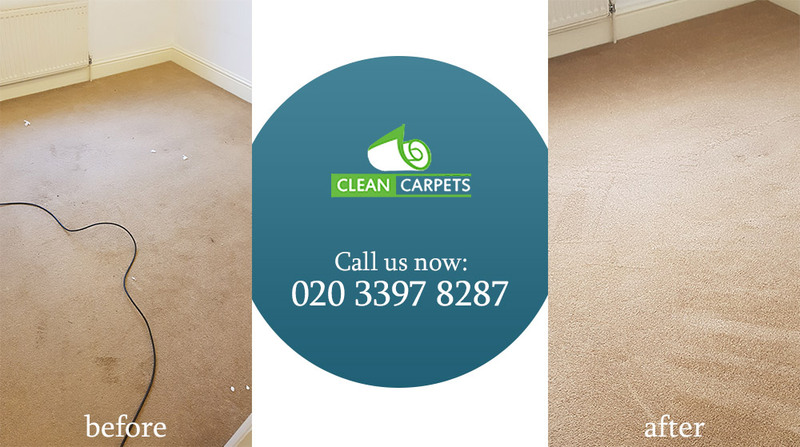 We have been offering a variety of cleaning services, including upholstery cleaning for many years, which is one of the reasons why we are so popular and highly recommended. If you want to know more, or are interested in getting a quote, call us now on 020 3397 8287 – we are eagerly waiting to help you. As people use and sit on these items, dirt from their hands, clothes and feet is transferred to the material. Over time, it starts to dig deeper and deeper into the fibres of the upholstery, which then results in the deterioration of the appearance and texture of the upholstery. In addition, stains caused by drinks, food or crayons etc. can cause your upholstery to look less attractive. Our staff knows all about upholstery. They know the difference between fabric, leather and vinyl upholstery and know how these three differ in appearance and texture. It also allows our team to determine the suitable cleaning products that should be used, and the techniques that should be used to clean them. This is something that many people do not know, so when it does come down to cleaning it themselves, they find that they end up damaging their upholstery altogether. However, with us by your side, this is something that you do not have to worry about. Regardless of the shape, size or material of your item, we will be able to clean it without you having to worry about the welfare of your upholstery. Our prices are as top of the range as our services. We ensure that our prices remain low and competitive. 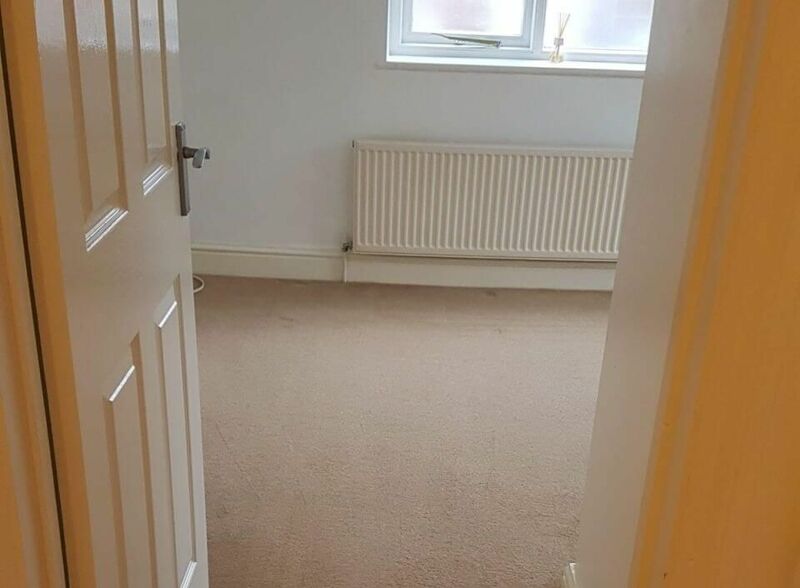 Of course, as a cleaning company we would be nothing if we had nothing to clean. This is why we value our customers more than anything – if low prices is what they want then it is low prices that they will get! can read the many testimonials on our website that are written by genuine people who have used our services in the past. Reading about someone else’s great experience may show you just how great we are – in theory and in practice. Do not delay as you risk missing out on an appointment according to the times and days suited to you. Call us today on 020 3397 8287 and get the ball rolling.